Nature’s Sunshine Peppermint has an invigorating and minty aroma. 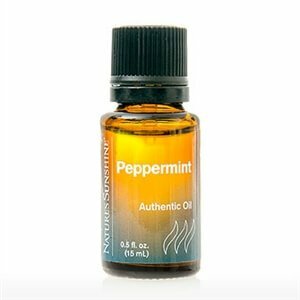 Peppermint also possesses unique cooling and warming qualities when applied topically, and can bring soothing relief to achy muscles. 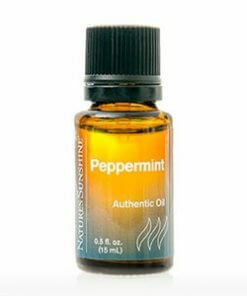 When diffused, Peppermint can both relieve stress and boost mental clarity.